Player Shops, Market Upgrades, /sell, Undead Enchantment! We're happy to introduce another Long Requested Feature! 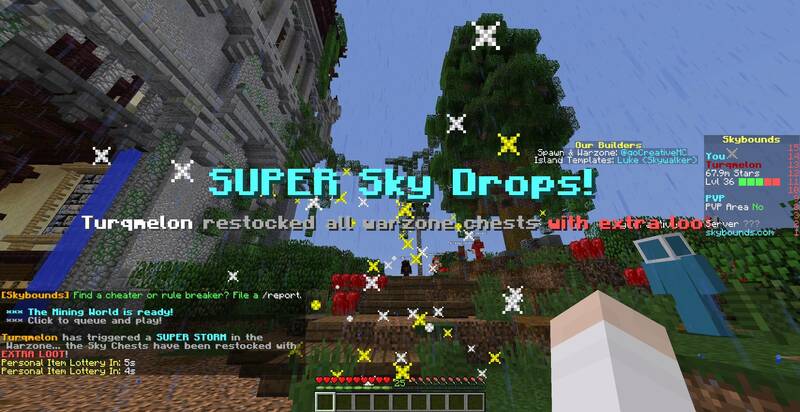 Player Shops will unlock a brand new way to make money in Skybounds, by having your own market on your own islands. 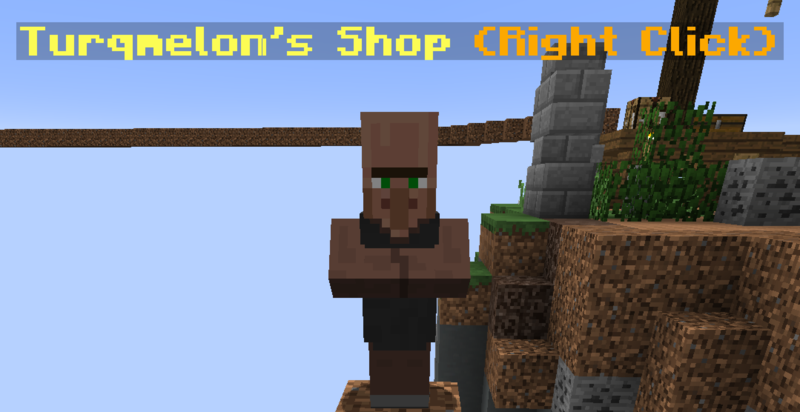 Purchase Shopkeeper Eggs from The Banker in all Skybounds markets. Consider it an investment into future profit. Each Shopkeeper Egg can spawn a single shopkeeper on your island, and each shopkeeper can sell up to 28 items. When you find a suitable spot to put your shopkeeper, just right click! When you assign a stock chest, you're ready to start selling items. Place as many items as you like in your stock chest, then go back to your shop and click the "Sell Item" button. 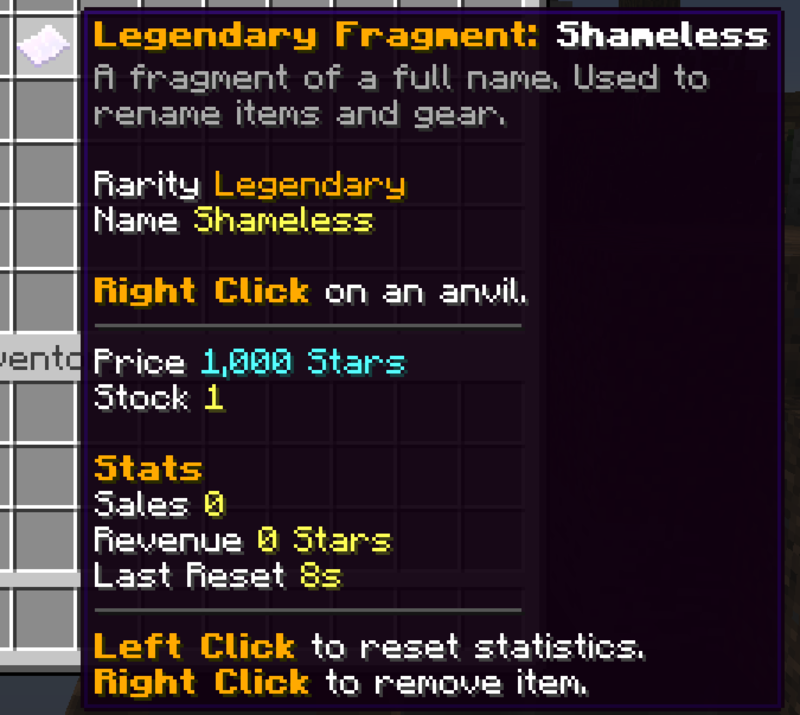 In this case, I chose to sell a Legendary Name Fragment for 1,000 Stars. As the shop owner, you can view both revenue and total sales of specific items. You can also view the stock level. Should you need to restock an item, just place it into your stock chest. The shop will update live. So what can I do with player shops? Sell items automatically. As long as players can access your island (via /is browse or by being invited), they can use your shop. 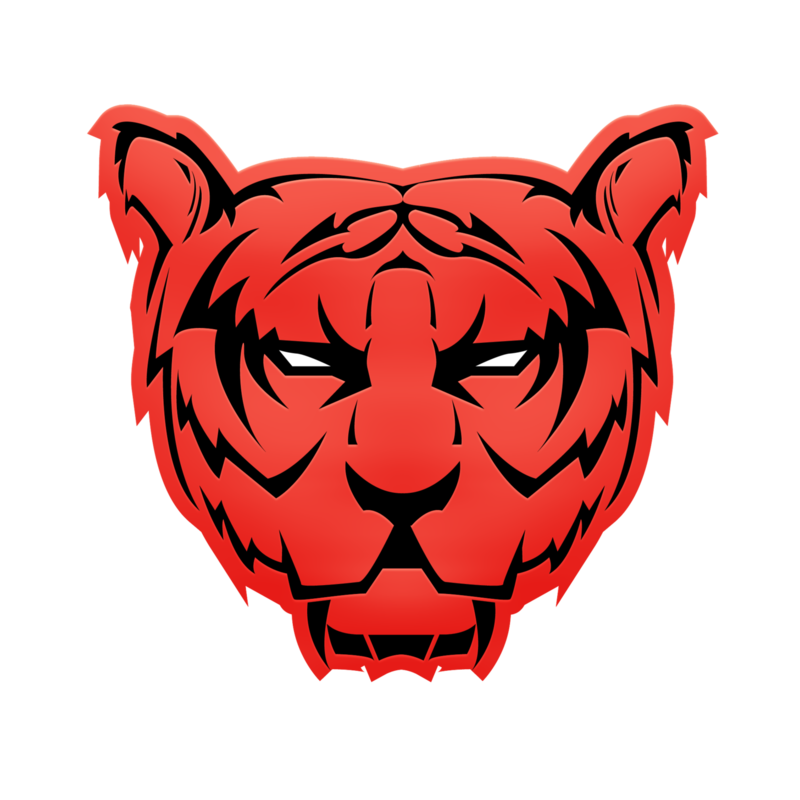 Get 100% of your revenue. We take no cuts of your sales for using Player Shops. View statistics on items you sell and revenue you collect. Run casinos, sell rare and unique loot, or visualize crazy cool items you've found by setting a crazy high buy price. Feeling Lucky? Challenge Selector, Enderman Spawners, Lucky Enchant, +more! Happy St. Patrick's Day! What better way to celebrate than with an update? Can't think of anything better myself, so let's get right into what's new for this week. 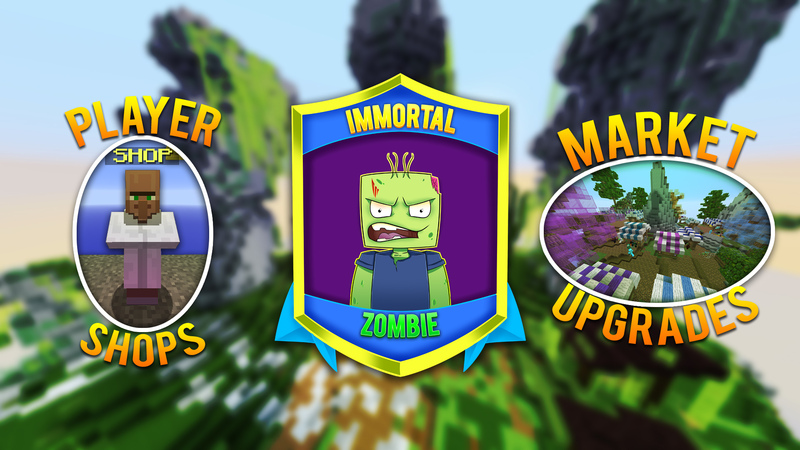 To help everyone level up even faster, we're now allowing you to play and complete your favorite challenges whenever you like! From there, you'll then be asked to choose your desired difficulty. All of the challenges you have completed will be shown to you. Challenges you've completed since this update will be remembered and accessible from this menu. You can also optionally unlock challenges instantly in exchange for Stars. You can manually select a challenge to do every 4 hours (as long as you have a free challenge slot for it to go into!) and you can select the same challenge again every 3 days. We've once again changed how Bonus XP works. We didn't feel like the current system was balanced in the way we wanted, so our new system encourages different styles of play to get your daily goal. 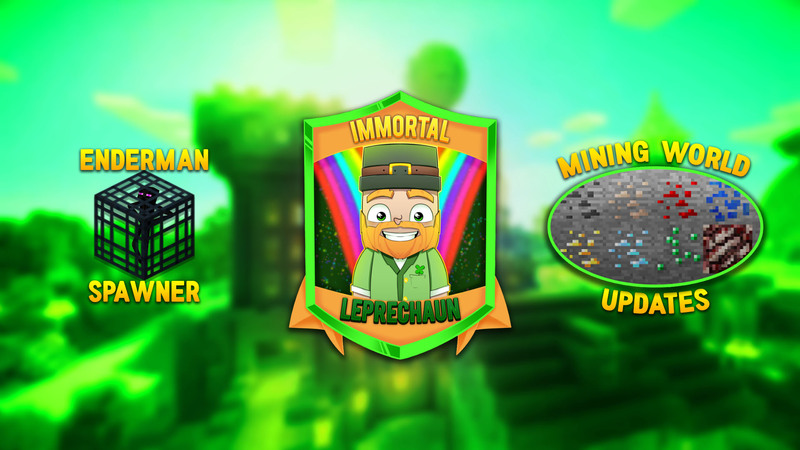 Meteors, Runes Shop & More Ores, SUPER Storm Generators, Soul Eater /ikit and more! 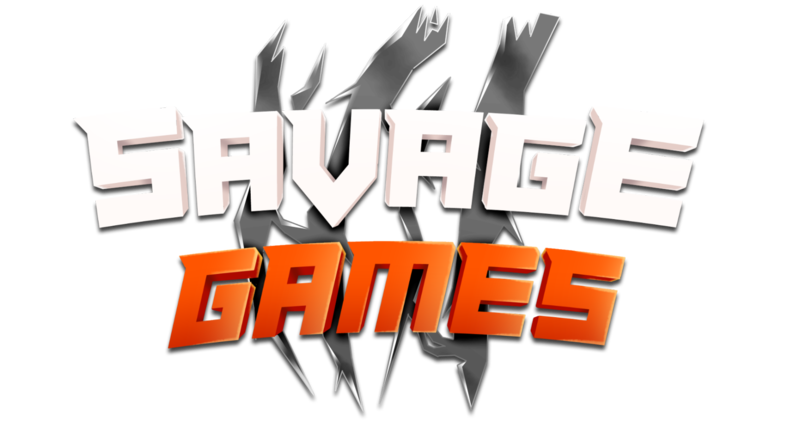 The Savage Games Team is headed to Boston, MA this weekend for PAX East 2017! Because of this, we won't be around for our usual Friday update... so you'll just have to settle for one today instead! Super Storm Generators are the first new type of Storm Generator since release. These extremely rare items will populate warzone chests with extra loot, giving you much better chances of finding crazy powerful gear. 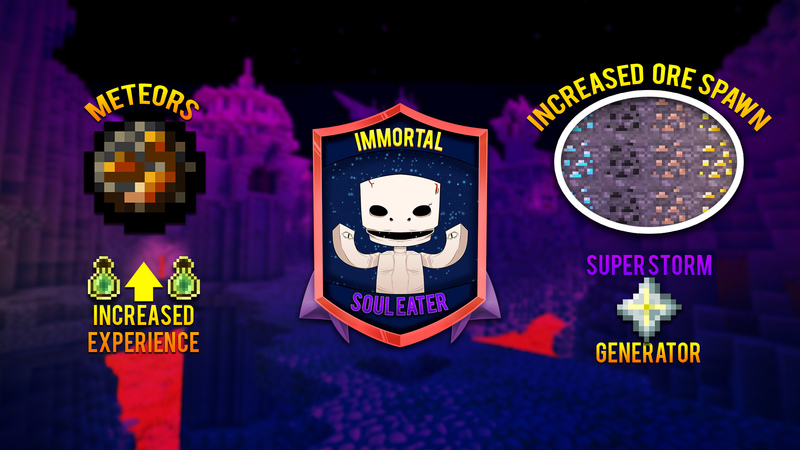 These new storm generators can be found from the rarest Immortal Stones. 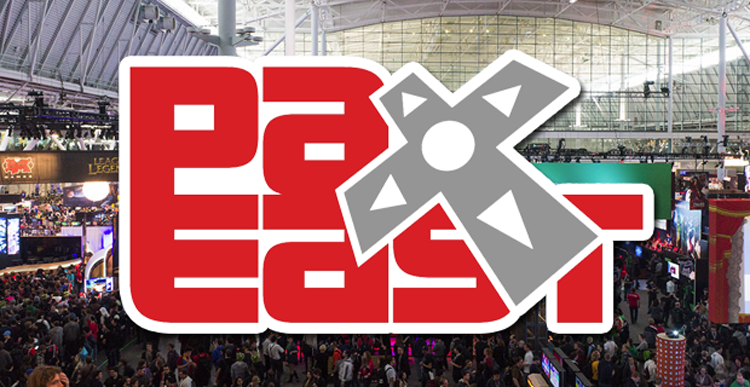 If you hear a Super Storm brewing, drop everything you're doing and race to collect the loot. We've added a new benefit to playing in the Mining World... the ability to buy runes! When you mine an ore, you now have a chance to receive Mining World Tokens. These tokens can be spent from the Rune Shop, accessible from the Mining World menu. Simply click your desired rune to exchange your tokens for it!